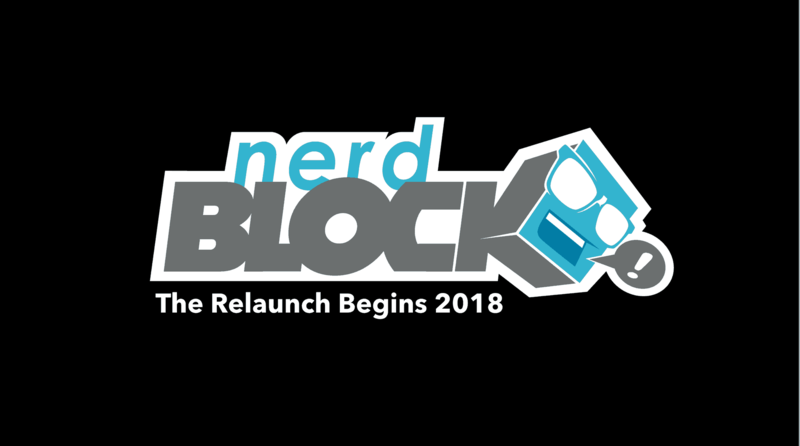 Nerd Block has provided more info about their upcoming return (Nerd Block has new owners). Nerd Block will be partnering with Sideshow, Blizzard Entertainment, Weta Workshop and Insight Editions as their official suppliers! Ahead of the much anticipated 2018 San Diego Comic-Con, Nerd Block Enterprises today announced a range of partnerships which will see Sideshow, Blizzard Entertainment, Weta Workshop and Insight Editions become official suppliers of limited edition and exclusive products to Nerd Block’s hundreds of thousands of fans and customers. 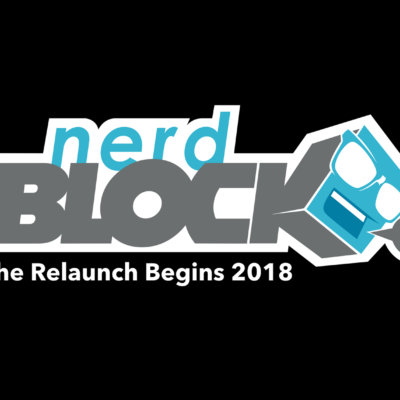 Following the March 2018 relaunch of Nerd Block, this announcement signifies the first step towards revealing how Nerd Block will reposition itself within the burgeoning Fan Commerce industry. “We’re delighted to join Nerd Block on their mission to change the way that creators and companies interact with their fans” said Raoul Goff, CEO of pop culture book publisher Insight Editions. “We share Nerd Blocks’ belief that fans crave the opportunity to deepen their love of their favorite franchises through exclusive, high quality products. It’s an honor to stand alongside so many other companies who share our mindset and we look forward to offering unique value to the Nerd Block fan soon”. In addition to providing exclusive products to Nerd Block, these new partners will also provide Nerd Block exclusive interviews, artist profiles, and behind the scenes reveals including insider commentaries on their favorite genres, series, films and more. Fans can expect to see this unique content arrive throughout summer 2018. What do you think of the Nerd Block news? 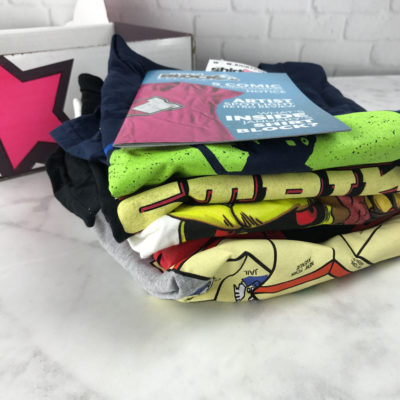 Shirt Block brings you 5 ExclusiveT-shirt designs delivered to your doorstep every month for just $29.95. Valued at over $100, Shirt Block will keep you looking hip without breaking the bank.